E K Pey is a UK based short fiction writer, currently teaching and working on her PhD in the department of Literature, Film and Theatre Studies at the University of Essex. She studied for her MA in Creative Writing at Essex too, and was previously awarded a BSc in Politics with Economics from the University of Bath. She is the founder and curator of Colchester WriteNight. 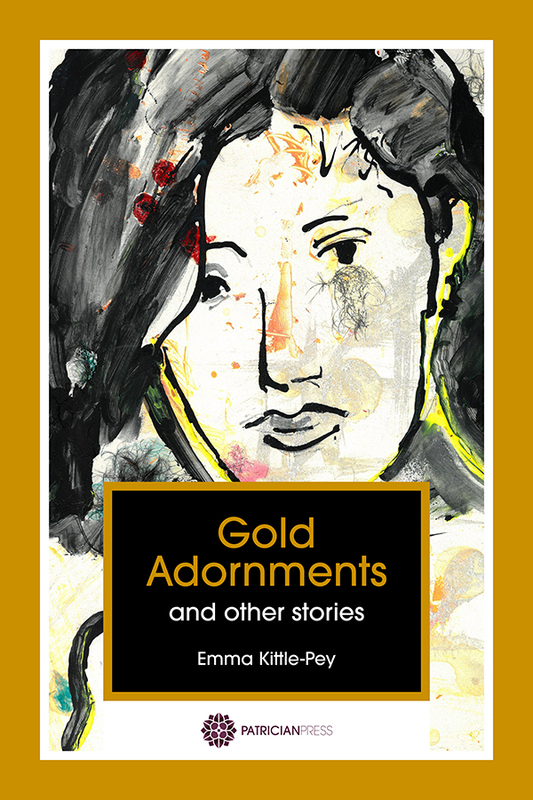 Her second collection of short fiction, Gold Adornments, was published by Patrician Press in March 2017, on International Women’s Day. Here is a collection of pics from readings and publications at the Essex Book Festival, University of Essex, Patrician Press author events, Felixstowe Book Festival, The Enemies Project and Colchester WriteNight. She is also a Creative Writing Tutor for Adult Community Learning, runs short fiction writing workshops, and is an early literacy specialist.